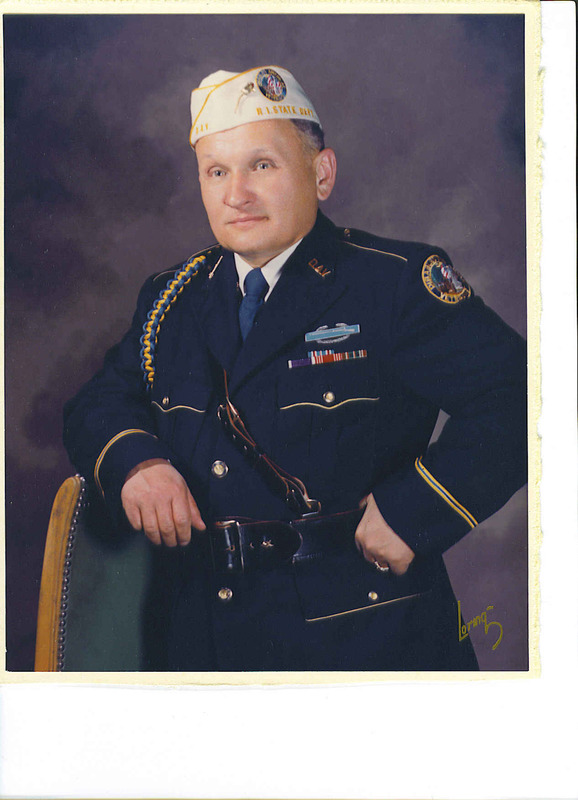 Frank served with the US Army during World War II. 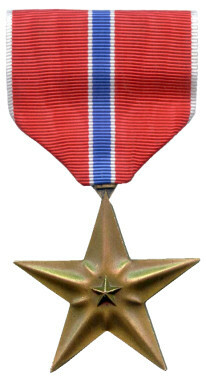 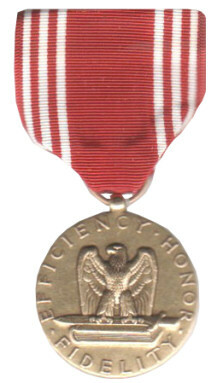 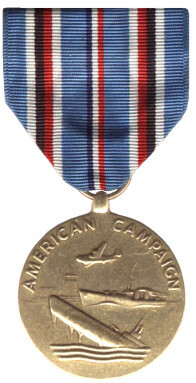 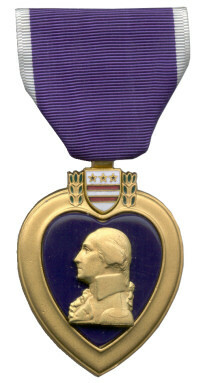 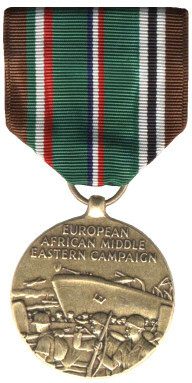 Awards : Combat Infantryman Badge, Bronze Star, Purple Heart, Army Good Conduct Medal, American Campaign Medal, Europe African Middle East Campaign Medal with bronze star device, World War II Medal. 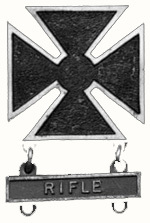 Rifle Marksman Badge.